The Fitness Ethic is a training company committed to helping you discover or rediscover your inner athlete to be optimally performing human beings. 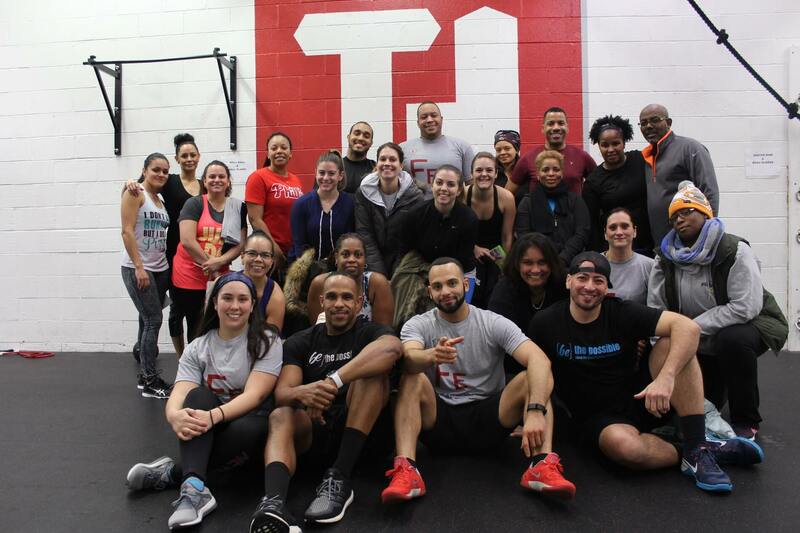 We offer personal, semi-personal, and group training experiences in the Philadelphia Area with the goal of transforming your health, both body and mind. Our training style revolves around building a positive community. We're here to provide the encouragement, accountability, and guidance you need to get to the next level. 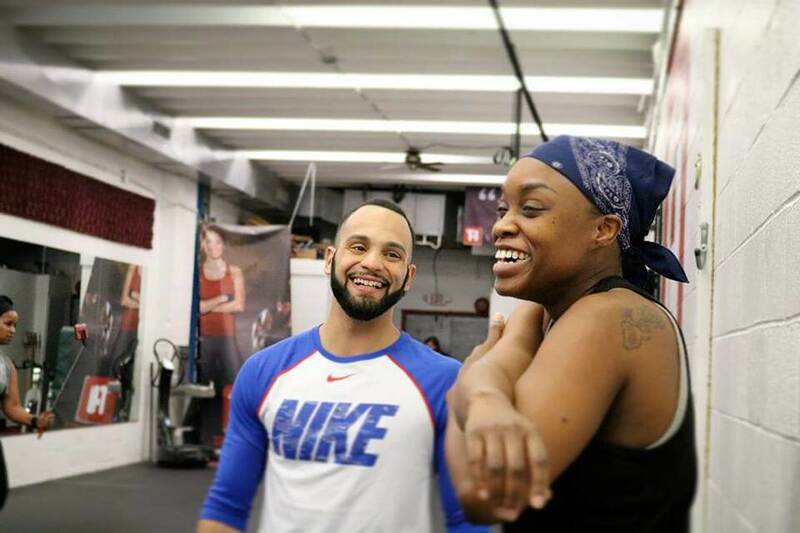 "Giovanni is truly an inspiration who empowers you mentally and physically. Highly recommended."